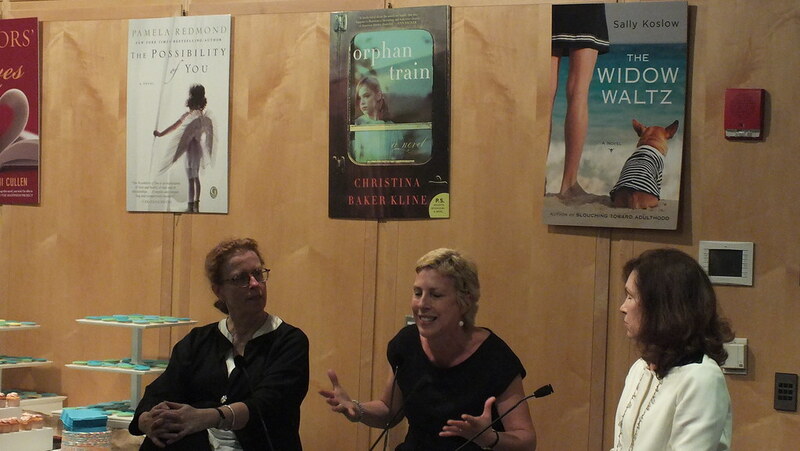 What Would You Ask a Chick Lit Author? We’re Interviewing Chick Lit Authors! This month, we are interviewing Chick Lit authors, as part of the group author interview project for the year 2019. We hosted interviews for the Children’s book authors, and Romance and Erotica authors. We are looking for readers to submit their questions for us to ask Chick Lit authors during the interview series. Would you help us to post your questions at the end of this page? We will keep you updated when the Q&A series go live. You can also subscribe to our blog to receive updates instantly. We’re Looking for #chicklit Authors! Happy International Women’s Day! We believe that women should be celebrated everyday, and this March, we are celebrating women authors at IBP. Some of you may have known that we’re interviewing authors in a group author interview series every month. For March, we’re interviewing chicklit authors and we have 4 authors for the group author interview. We need another 8 more authors. Check out the sign up link to participate in this interview! Do let your author friends know about thus opportunity.